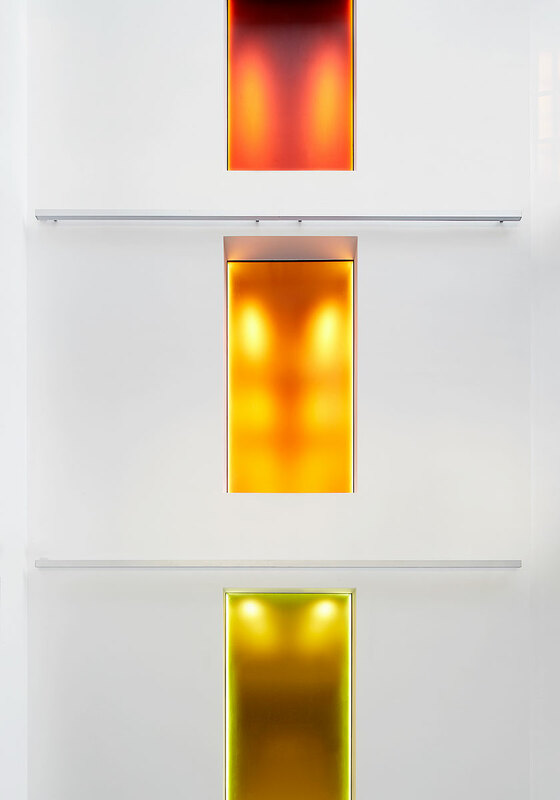 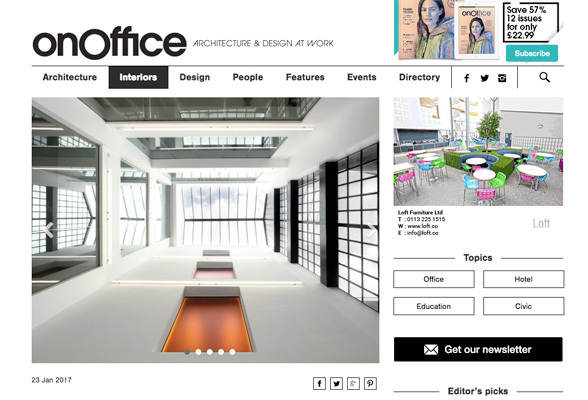 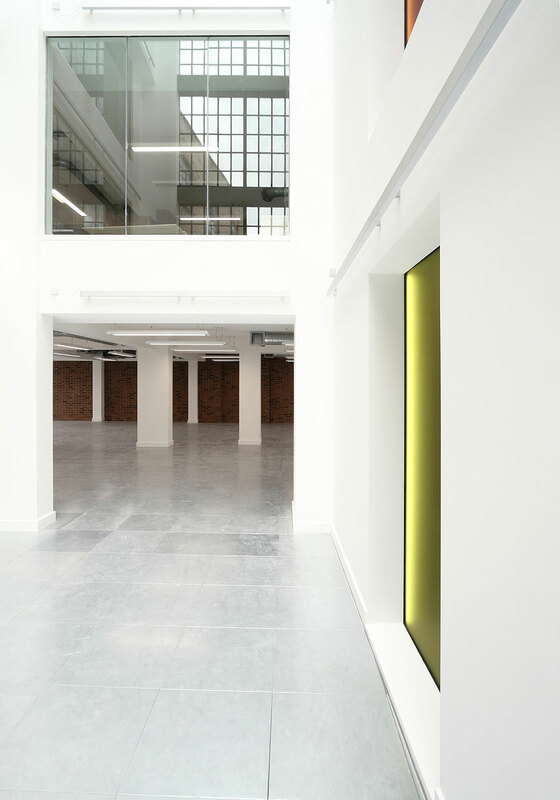 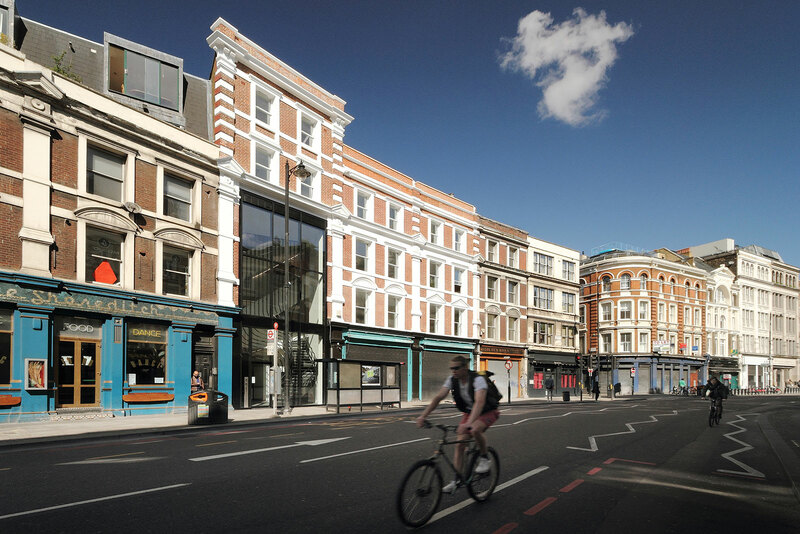 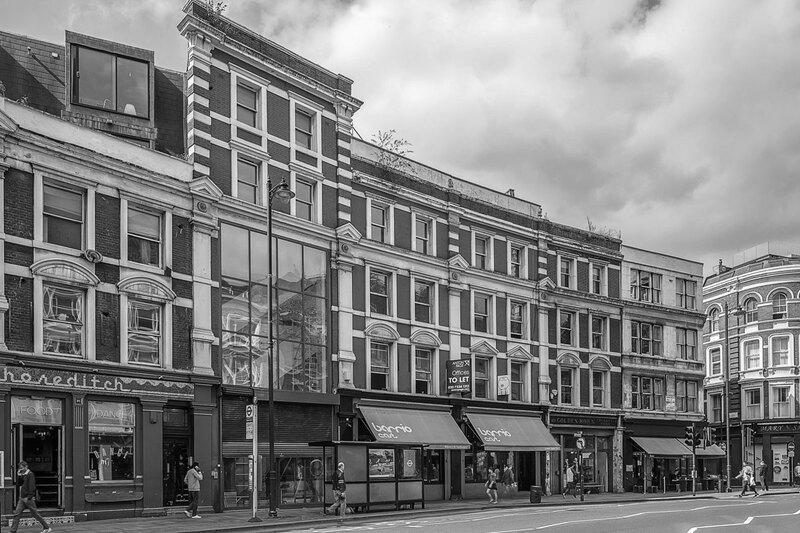 This office refurbishment project is located within East London’s fashionable Shoreditch area. 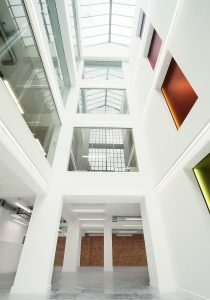 The four-storey building, featuring both a generous internal and entrance atrium, has been substantially upgraded; offering modern office floors, which benefit from natural light, high ceilings, and full air conditioning. 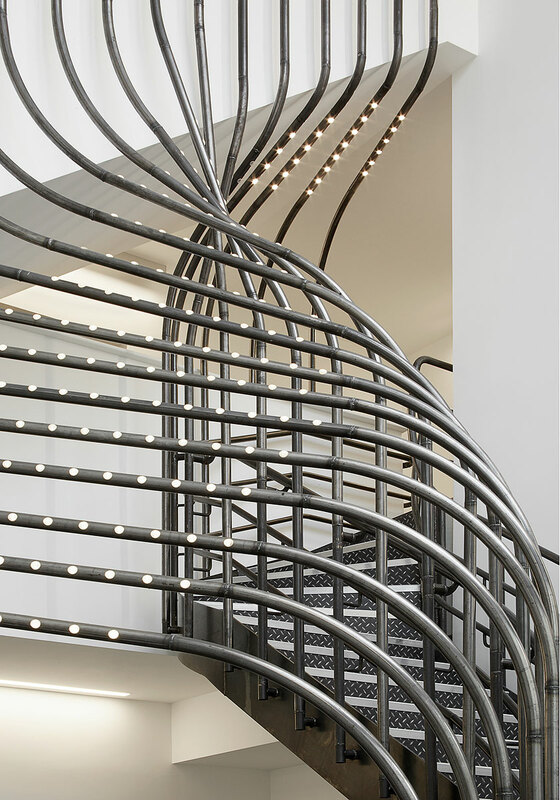 The three-storey high, fully glazed entrance lobby has been completely remodelled, introducing a bespoke facade and sculpted staircase feature composed of curved pipework. 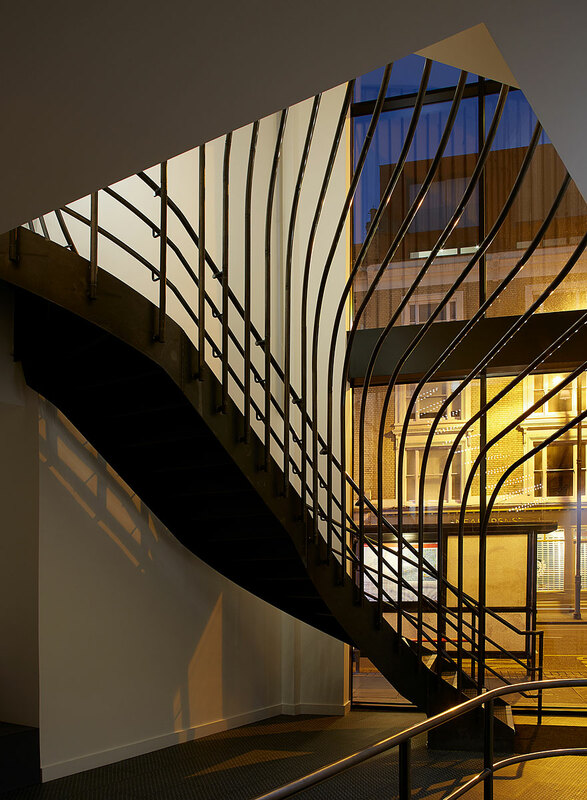 Materials and construction methods have been chosen carefully with respect to the area’s rich history of clothing, furniture and printing; exposing the craftsmanship and rawness inherent in each. 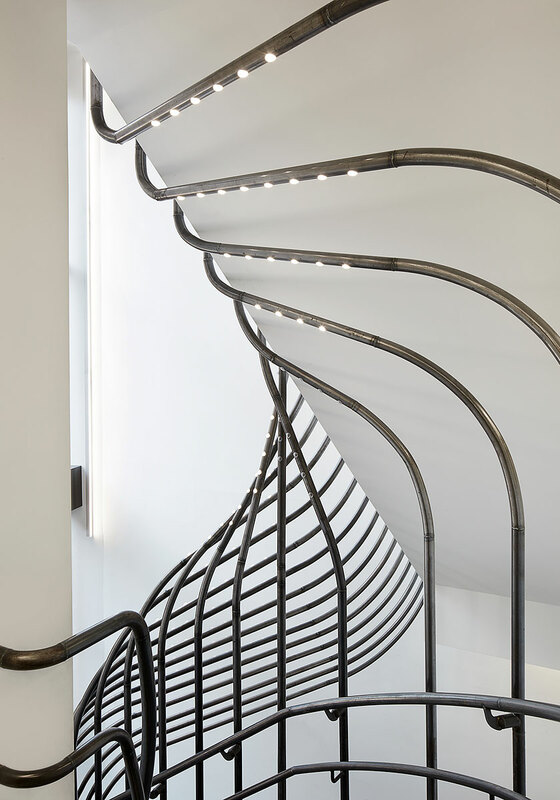 The offices feature exposed brickwork while the lobby stair and sculpture are constructed from waxed steel. 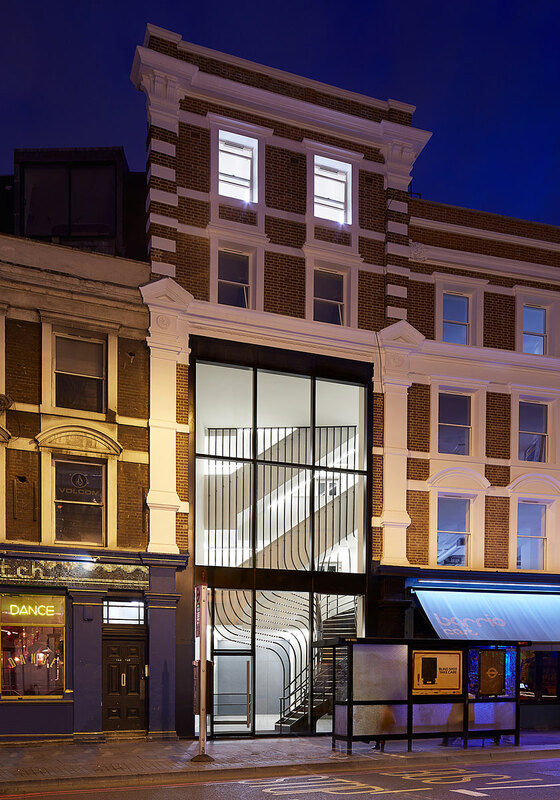 The core is equipped with a lift, kitchen units, showers and bathrooms, which are accessed via a naturally lit, timber veneered corridor. 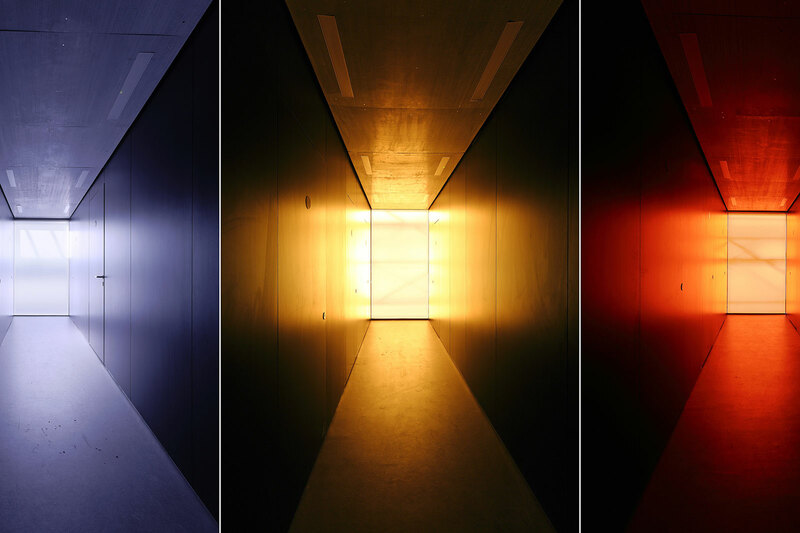 An important aspect for the Shoreditch project has been to create a street presence and identity for the refurbished building. 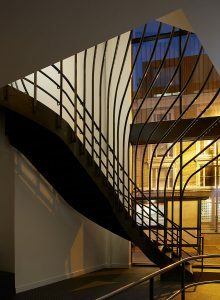 This has been achieved largely through the visibility of the distinct staircase that is also very much in keeping with the highly creative character of this part of the city. 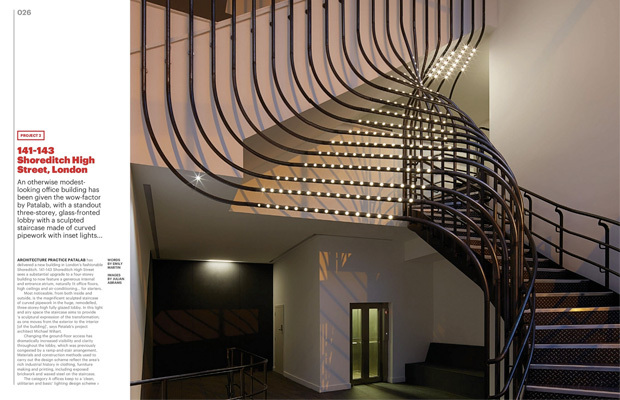 The design process involved exploring several design options through sketches and physical models, which gradually evolved in combination with 3D CAD modelling. 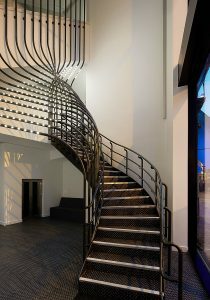 Material, manufacturing and Building Regulation limitations were also closely considered in refining the design following discussions with the specialist subcontractor and consultants. 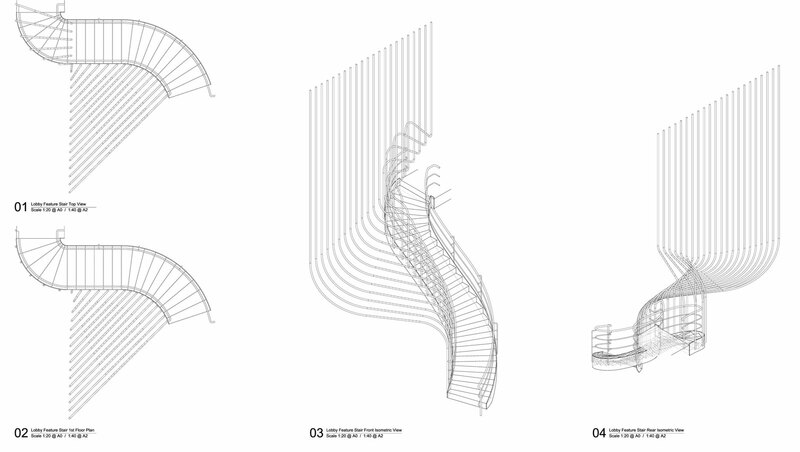 The final design was then translated into CAM software in preparation for fabrication. 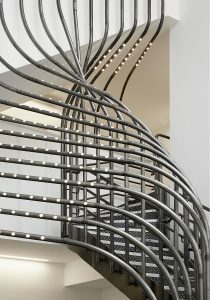 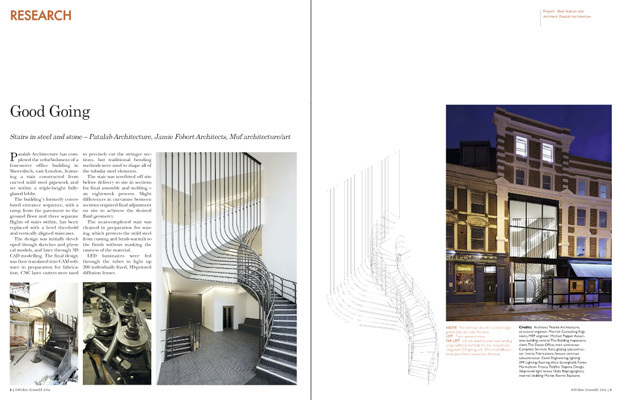 Whilst state of the art CNC laser cutters were used to precisely cut and translate the 3D information to create the stringer sections, it was fantastic to see that traditional bending methods were still prevalent in the process and in tailoring the unique curvature of all the sculptural curves intrinsic to the stair. 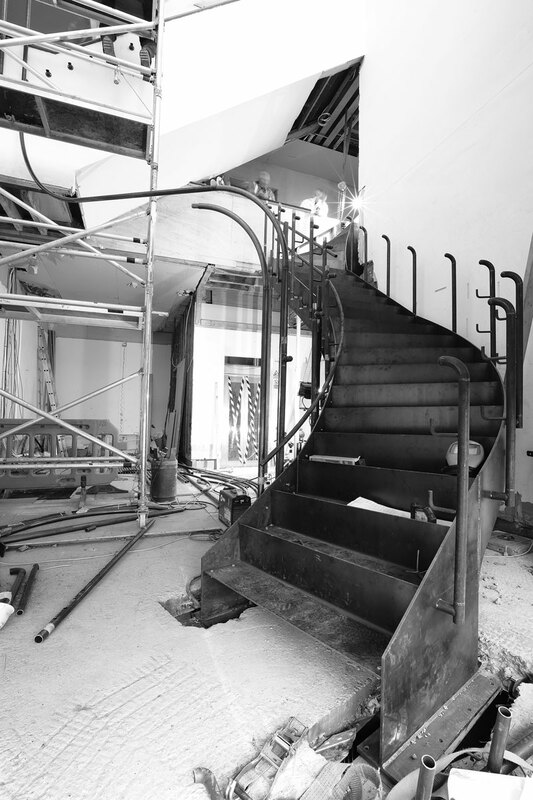 Once the stair was test fitted off-site and inspected, each section was delivered to site for final assembly and welding; a process which took around 8 weeks. 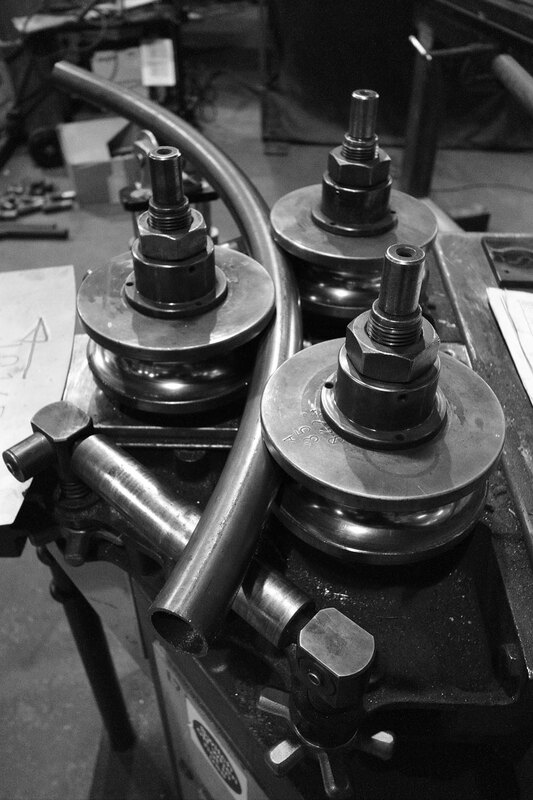 Due to the slight changes in curvature to each section, final adjustments on site were made to ensure the fluid geometry was achieved. 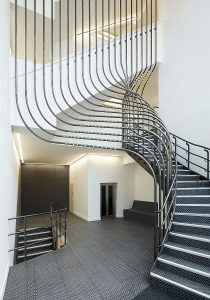 The near-completed stair was carefully cleaned in preparation for waxing, which protects the mild steel from rusting and produces warmth to the finish without masking the rawness of the material itself. 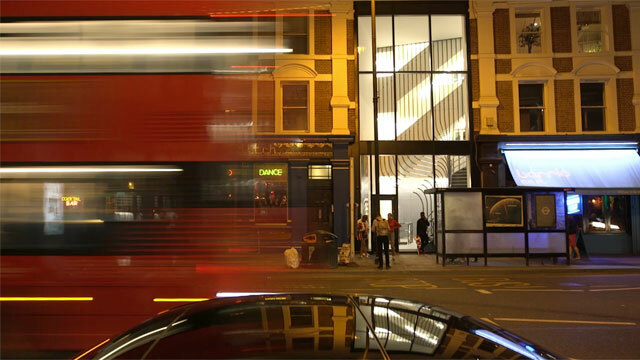 LED lights were then fed through the pipes to light up the 200, individual fixed, 3D printed light diffusion lenses. 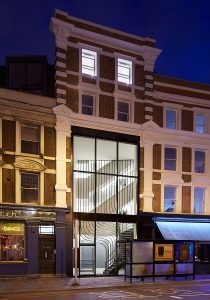 The completed stair, standing 10 meters tall, and its now unobstructed entrance atrium easily serves the 4 companies occupying 14,000 ft2 office space, whilst creating a fitting and memorable feature both night and day to the Shoreditch streetscape.